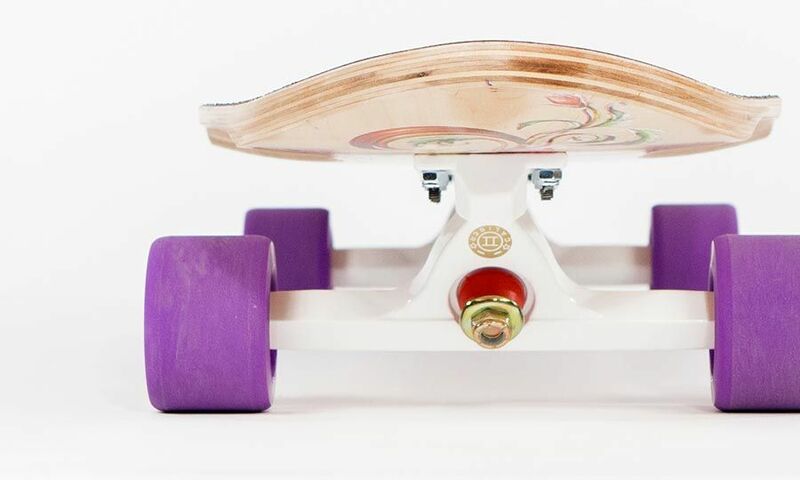 Ladies need love too, so the lady riders at Original Skateboards took to prototyping, developing, and designing the Arbiter 35 LCD longboard skateboard. From your morning commute to the podium, lady riders now have the versatility in the Arbiter LCD to do more than cruise and carve. 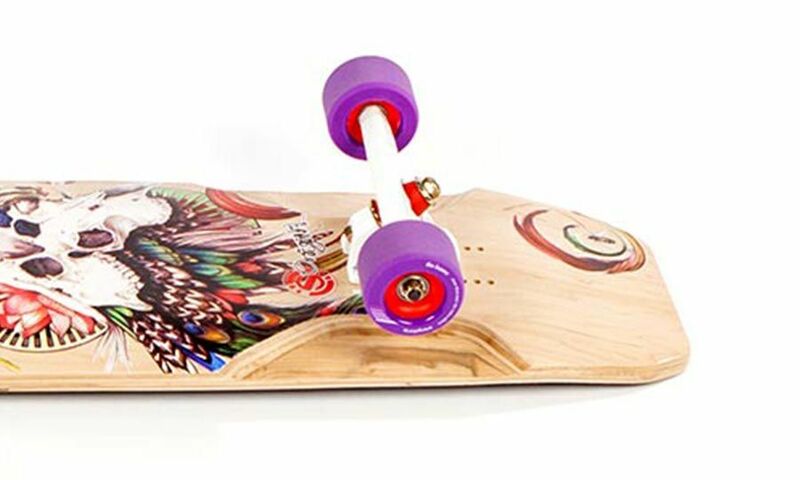 Created and Customized by our Lady riders (the boys loved it too), the Original Skateboards Arbiter LCD (Ladies Custom Deck), a 35” full-kick rear, snub-kick nose, marries what our lady riders — wanted with the character of the well loved Arbiter family. 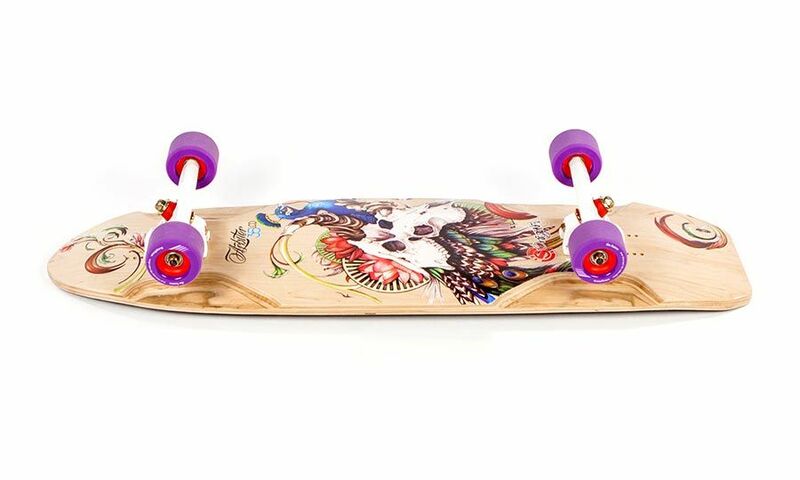 That means killer performance dropping stair sets, ripping the park or cruising around town for ALL riders. The LCD narrows with a supportive tub concave, the right amount to locked in. 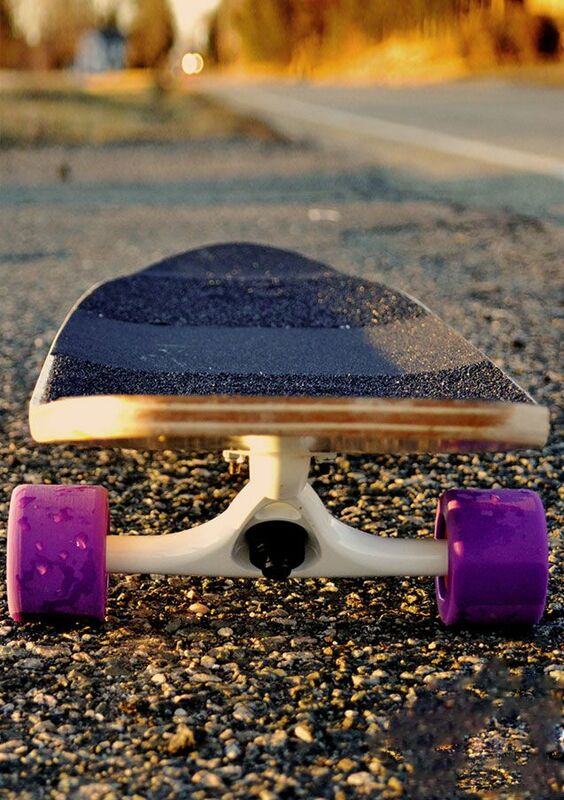 Push out slides, pump tight carves, or get a comfy tuck. 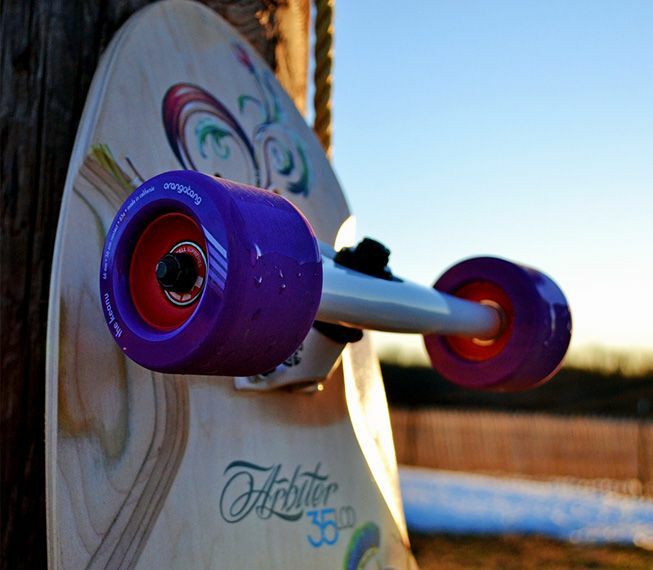 To make the best girls longboard, we adjusted the width of the well loved Arbiter DK longboard skateboard for a smaller rider. 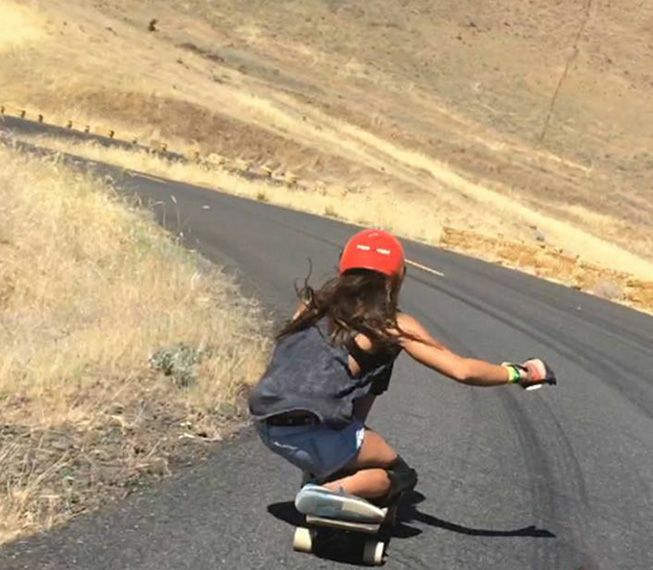 Shred Like A Girl. 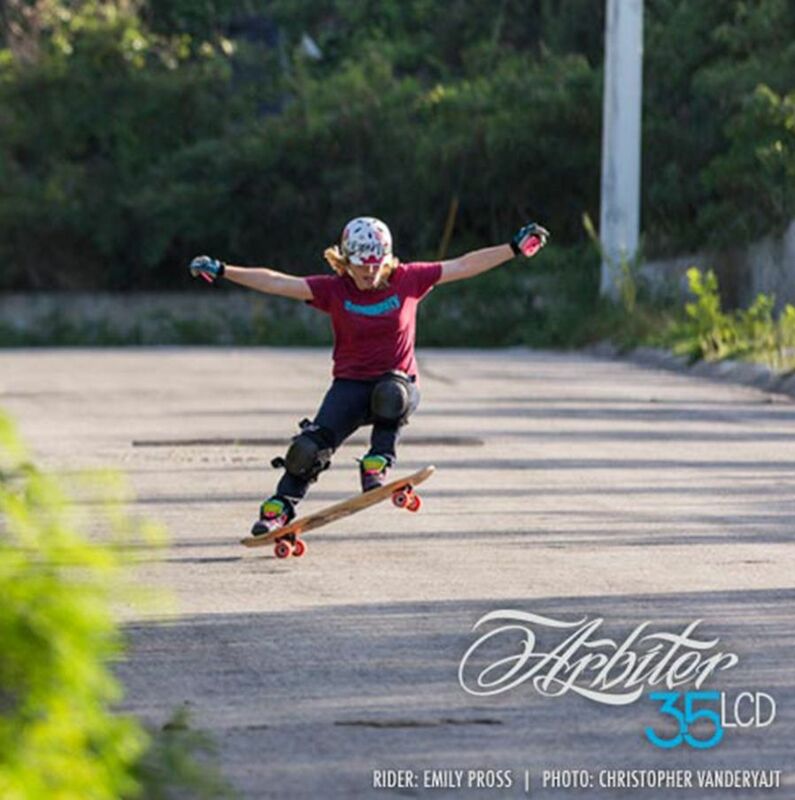 The Arbiter LCD offers a more narrow width and concave, making riding more comfortable for ladies or anyone with a less than gigantic shoe size. 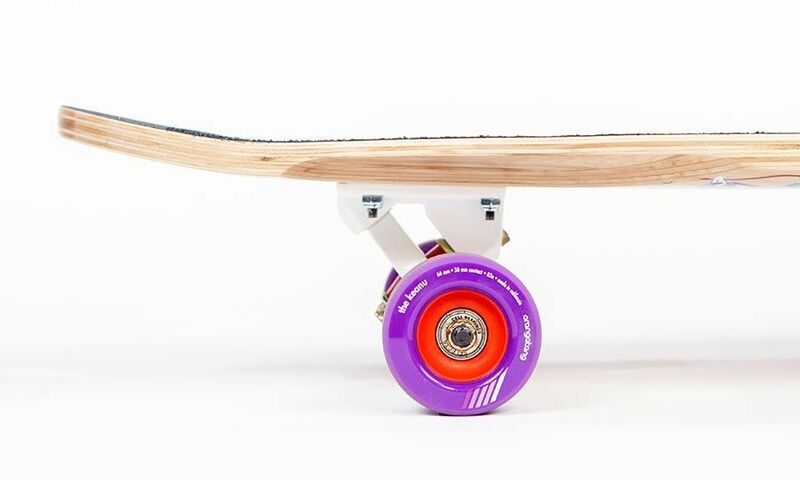 Packed with big features including multiple wheelbase options to adjust stability, maneuverability, and the angle of the kick, the LCD is great for the ladies and any smaller riders. 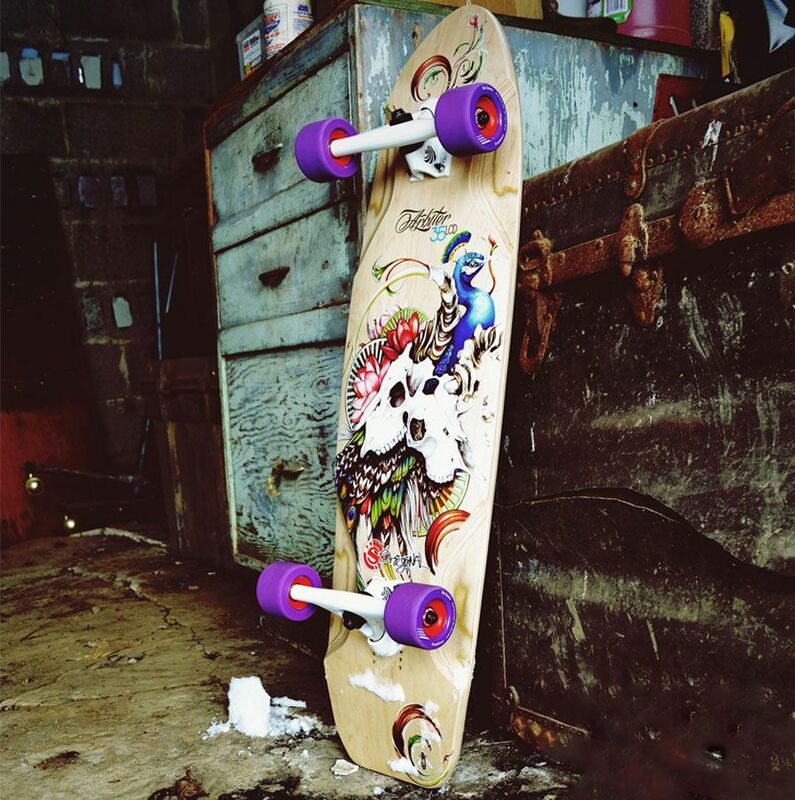 Add some pop to your quiver. 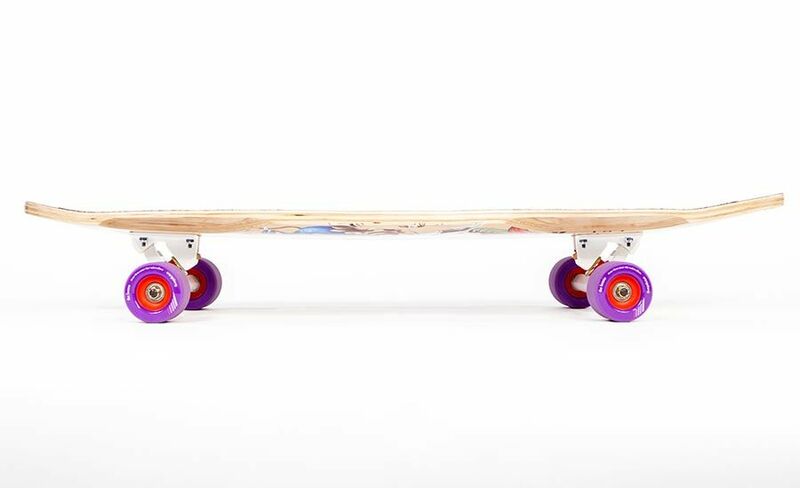 The LCD offers versatility for skaters who want to do more than cruise and carve, but still have the ability to cruise when the time is right by constructing a more narrow board Slide like you mean it. 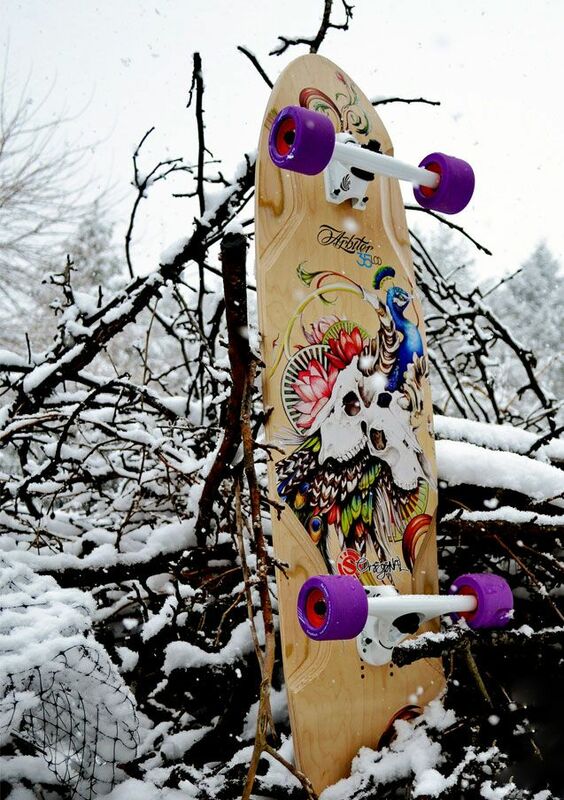 Ride how YOU want.